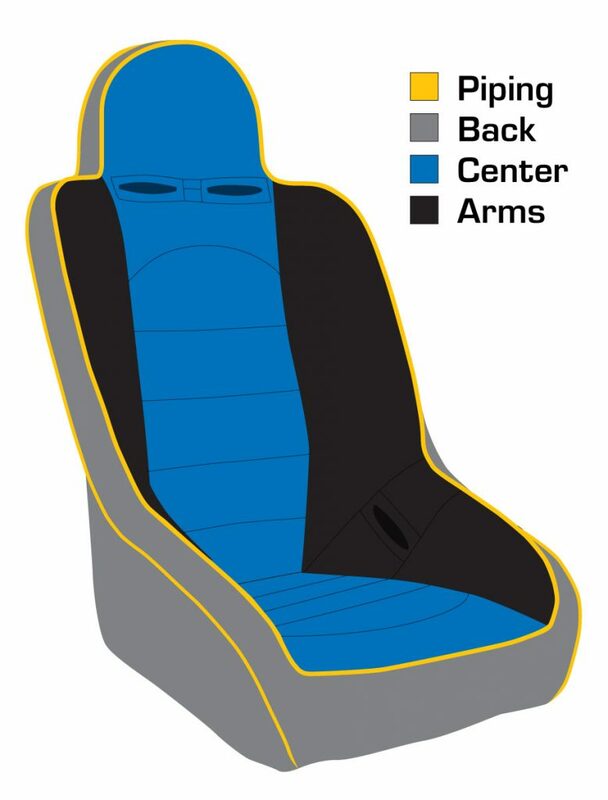 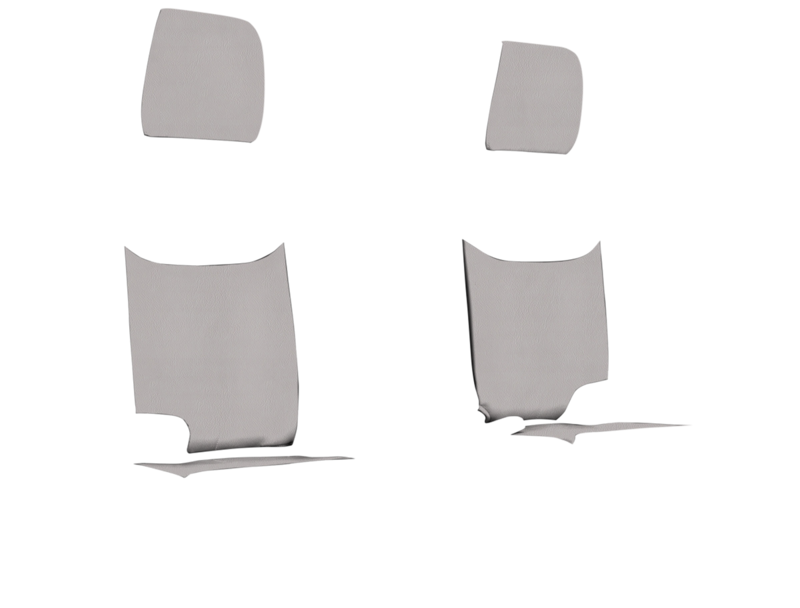 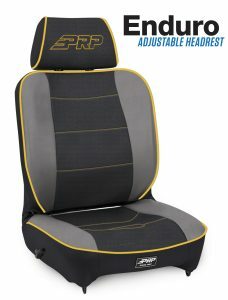 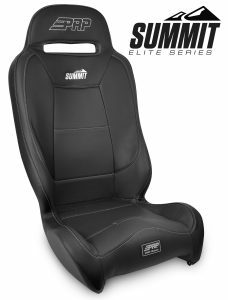 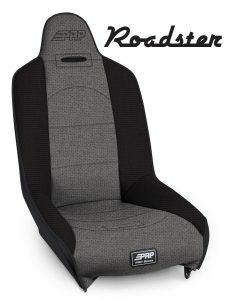 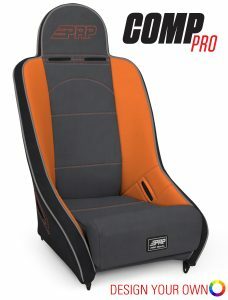 PRP’s Seat Covers for the Jeep Wrangler JK bring a whole new look to your interior. 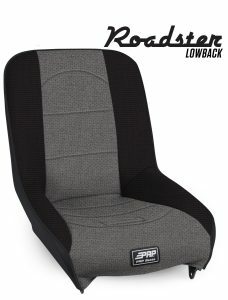 These covers have been expertly crafted to fit perfectly over your factory JK seats providing an OEM fit and finish. 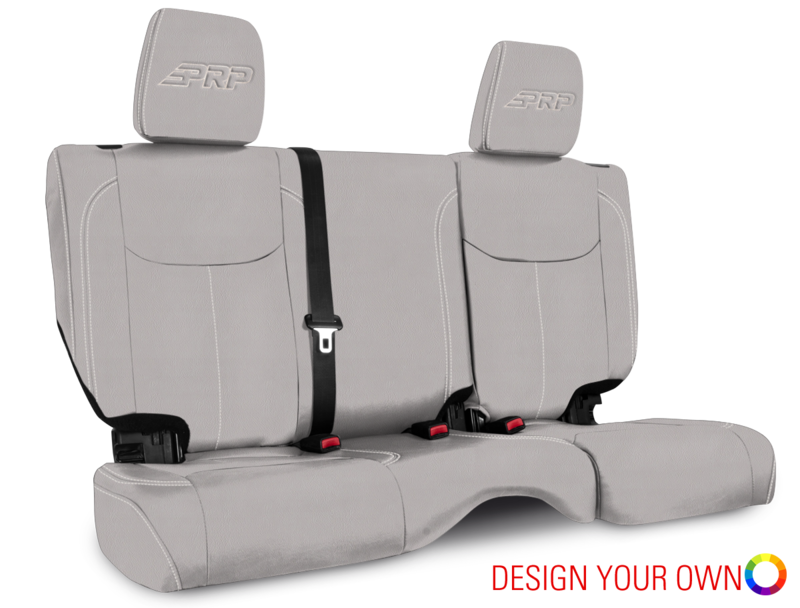 Install yourself or through a certified PRP installer. 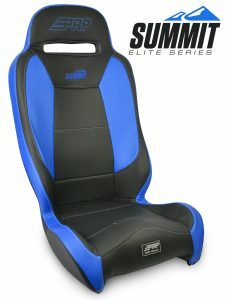 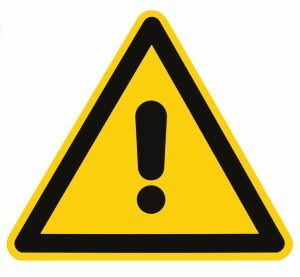 Made from durable marine-grade vinyl, they can handle the abuse from both on and off-road environments. 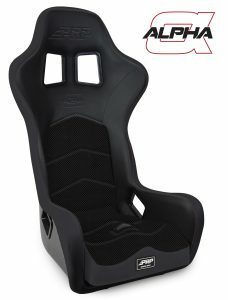 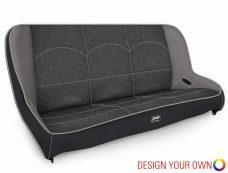 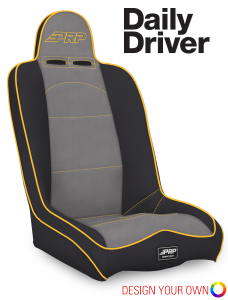 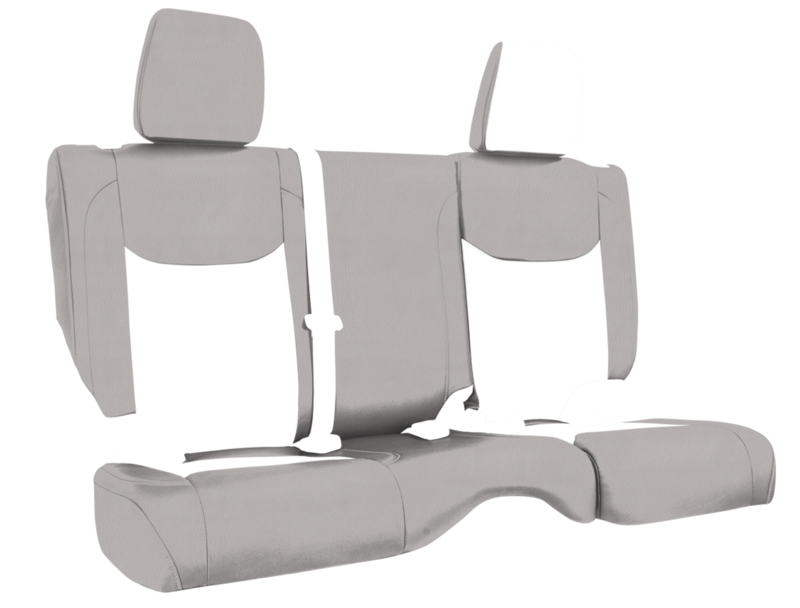 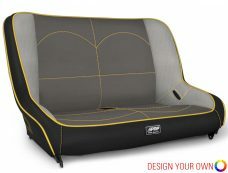 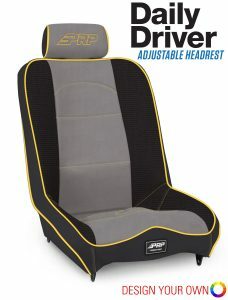 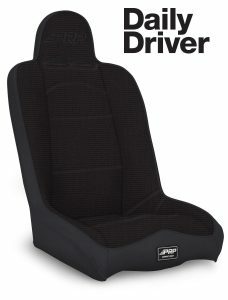 The covers install over your stock upholstery and are side impact airbag compatible.